Nestled in the Bluffs of the Root River Valley, Lanesboro is the hidden gem of Southeastern Minnesota. Visitors come year round to leisurely experience the peaceful, inspiring atmosphere found in this charming little town, still thriving after 150 years. With an extraordinarily high density of creative activities concentrated in such a small community, Lanesboro was declared one of the country’s “Top 12 Small Town Artplaces” in 2013 by Artplace America. The Root River State Bike Trail, rated one of the best trails in Minnesota, runs right through Lanesboro’s authentic 19th century downtown. This picturesque hub of activity invites travelers of all stripes to indulge in one of many tantalizing restaurants or unique shops. Being situated on the banks of the Root River, there is opportunity to take a refreshing float down the river, toss in a fishing line or just enjoy the sights and sounds of the running water. Being the Bed & Breakfast Capital of Minnesota, there are a wide variety of B&B's to satisfy any preference. If you prefer a different style of accommodation, Lanesboro offers an array of compelling lodging options including hotels, resorts, whole house rentals, apartments and campgrounds! Between the tours, live theatre, art galleries and many other attractions, Lanesboro is a community that both relaxes and energizes people at the same time. It’s a place of possibility, with a look and feel all its own, that you simply have to experience for yourself. Welcome to Lanesboro! Receive our monthly e-mail newsletter! The Views in Lanesboro are Breathtaking! Saturday, April 27 at 7:30 p.m. - Returning to the St. Mane Theatre following a memorable 2013 performance, Zorongo company dancers will be joined on stage by singer José Cortés Fernández, guitarist Juanito Pascual, and dancer Jesús Muñoz. 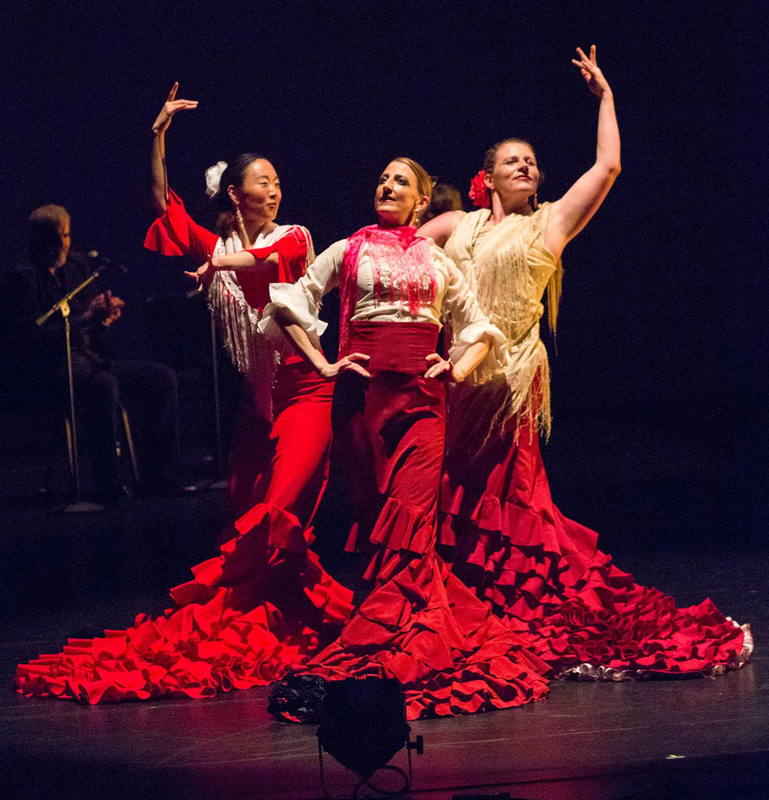 Renowned for bringing the power, passion and virtuosity of the art of flamenco to audiences throughout the country, Zorongo regularly collaborates with internationally recognized guest artists. 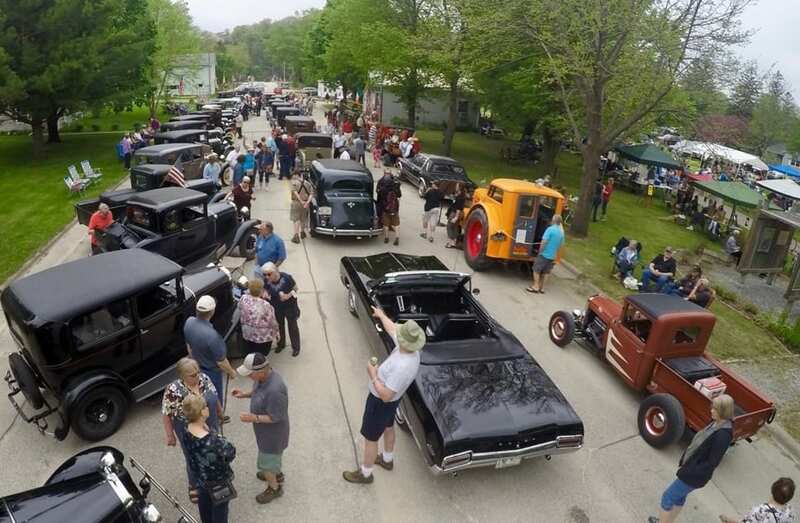 Saturday, May 18 - Celebrating its 25th Anniversary, the Stand Still Parade will include additional events and activities in 2019, including a street dance, a kids pedal tractor pull, additional games for children, “Whalan’s Got Talent” and fireworks. Proceeds are going to the new city hall roof fund. Parade is from 11:00 a.m. - Noon. April 5 through July 6 - A twisting, tantalizing mystery at Commonweal Theatre! 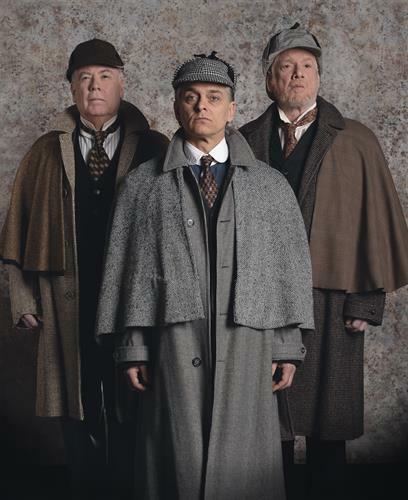 Sherlock Holmes has been dead three years when Dr. Watson receives a message from a mental asylum: three patients are claiming to be Sherlock Holmes. Who’s the real detective? Who are the impostors? Did the world’s greatest sleuth fake his own death? If so—why?